Zofia and Oskar Hansen. Private spaces. 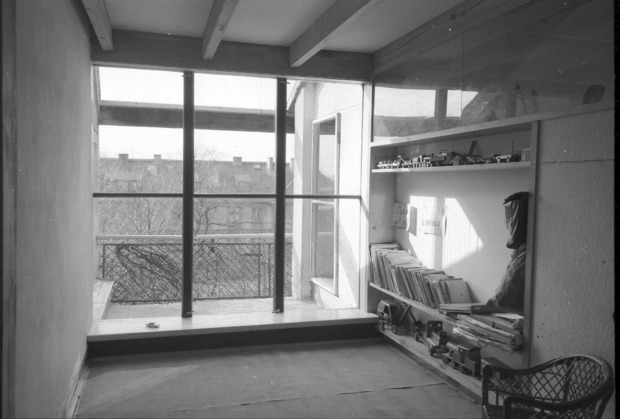 Two of Hansen’s private spaces: their apartment in Warsaw at Sędziowska 3 street and house in Szumin were designed according to their collaborative project. 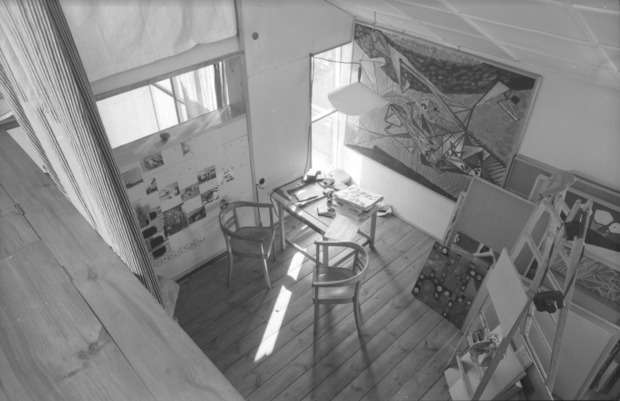 Those interiors were their home and a place where they worked together with associates and friends. Sędziowska street was built in 1955-56 but is not there anymore. The only things that remained are architectural sketches by Zofia Hansen and photographs taken by Edmund Kupiecki. Those photographs are not a documentation though as they present rather personal view on their private space. 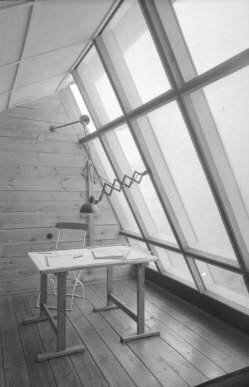 Nonetheless they have an important archival value – they illustrate practical aspects of open form idea in Polish People’s Republic. The space was arranged out of necessity using rough-and-ready and inexpensive materials. Its existence is a result of a compromise between practicality and everyday reality. Hansen’s apartment clearly demonstrates the common problems socialist architects struggled with while working on their projects. 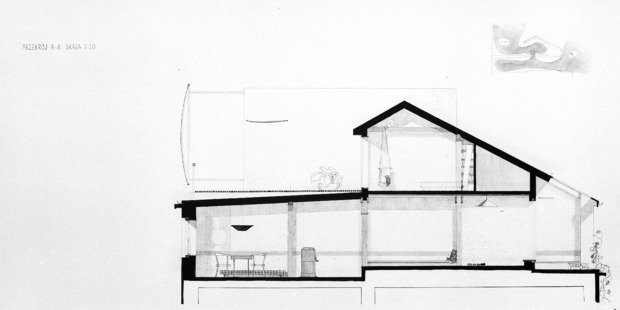 The house in Szumin was build gradually from 1969. 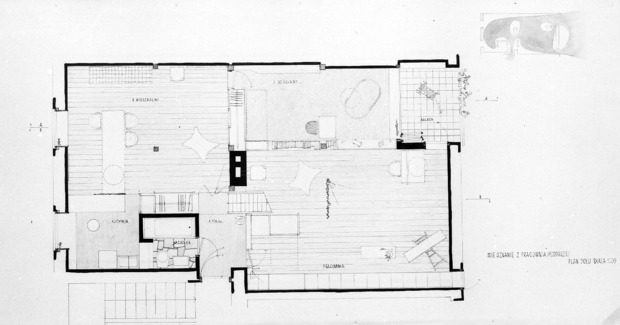 New ideas for next elements of the building were discussed among family and were a result of natural living needs. 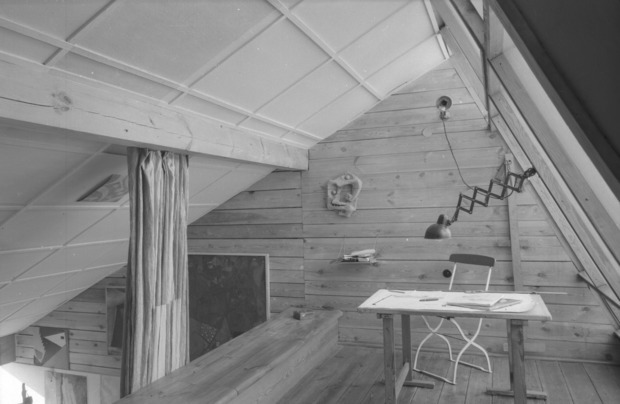 Szumin was the place where Oskar Hansen brought his students and where Zofia and Oskar spent the last summer of their lives after leaving the apartment at Sędziowska street. 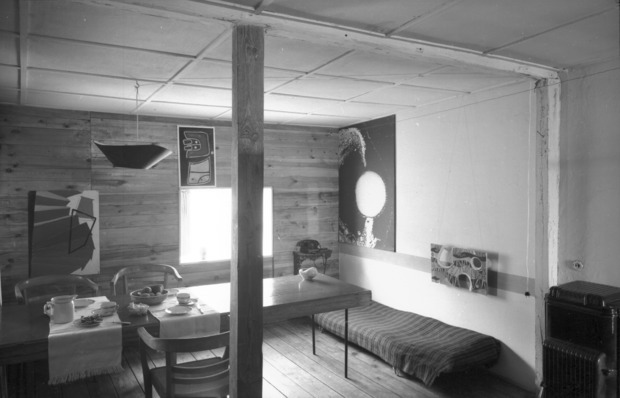 An associate of Hansen’s family Svein Hatløy will be given guided tours inside the house. The video documentation is his personal story about the place and people related to it and became his very private interview with Zofia Hansen. The conversation was held in Szumin in 2011. 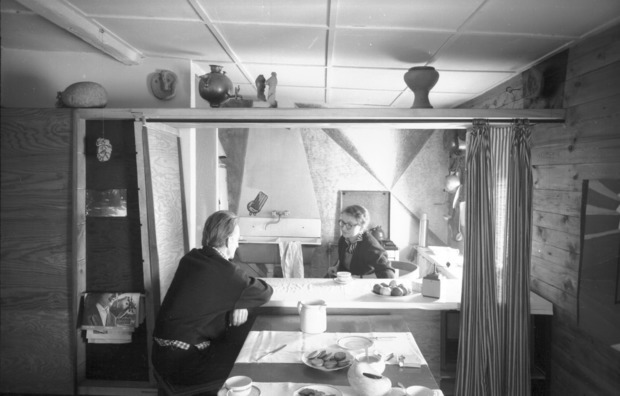 The exhibition is considered to be an invite to Hansen’s private space. 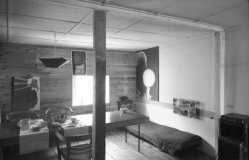 It is also an attempt to illustrate and interpret those intimate interiors, which are perceived as the most complete implementation of the idea of Open Form. Igor Hansen, Marika Kuźmicz and Barbara Piwowarska organized this initiative.